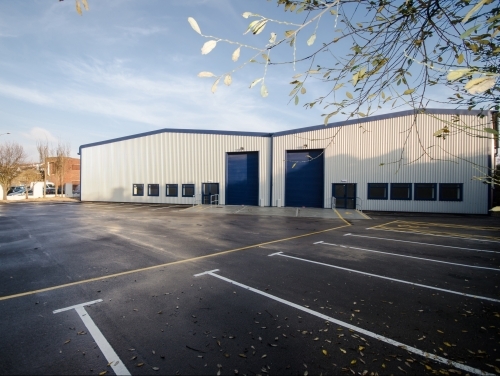 Units 5 and 6 comprise 3,791 sq ft and 4,228 sq ft respectively and have been let on two new leases. This leaves just Unit 3 totalling 4,233 sq ft in this refurbished scheme, following an earlier letting to Hamsey’s trading as Mattress Mart. Unit 3 is available on a new lease.